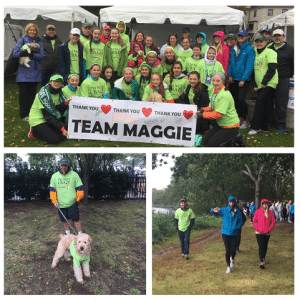 The Vertex family was pleased to participate in the TEAM MAGGIE – JDRF ONE WALK on Saturday, Oct. 3, 2015 in Boston. We banded together for the first time four years ago and are very passionate about finding a cure for this disease. Learn more information about the event and Team Maggie.